I am your host and CEO, Aurore Henze, ND. Michigan Health Star is a comprehensive integrated health media hub designed to both promote quality health care businesses and raise the standard of health throughout the United States and world! Let me tell you about me! I am an ayurvedic, orgonomic doctor of natural health, licensed in skincare and the author of six books on body/mind natural health. My Beyond Natural Cures radio show developed into my Michigan Health Star YOUTUBE Channel. BA-SCIENCE, PHD- NATURAL HEALTH AYURVEDA. ALABAMA. WALDORF TEACHER TARA MCKNIGHT, ANN ARBOR, MI. 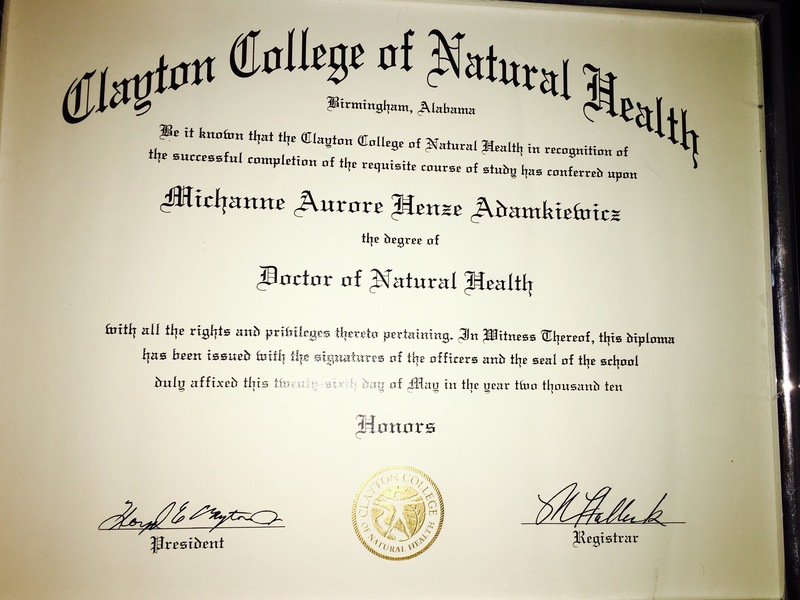 Some of Dr. Aurore’s specialties include: Music/sound therapy, color/varna therapy, Jyotish, Vastu, Orgone Yoga therapy, 8 pt foot adjustment/reflexology, hand adjustment, breast detox/massage, ayurvedic weight loss and diet plans, individualized detox programs, autism treatments and spa services! Find out about Dr. Aurore’s books below. By using her own life as a catalyst, Aurore’s books are a personal heartfelt reflection on finding your way towards emotional and physical balance and truth. Her newest book Beyond Natural Skincare and Weight Loss has over 21 pages of interesting ayurvedic, organic recipes. 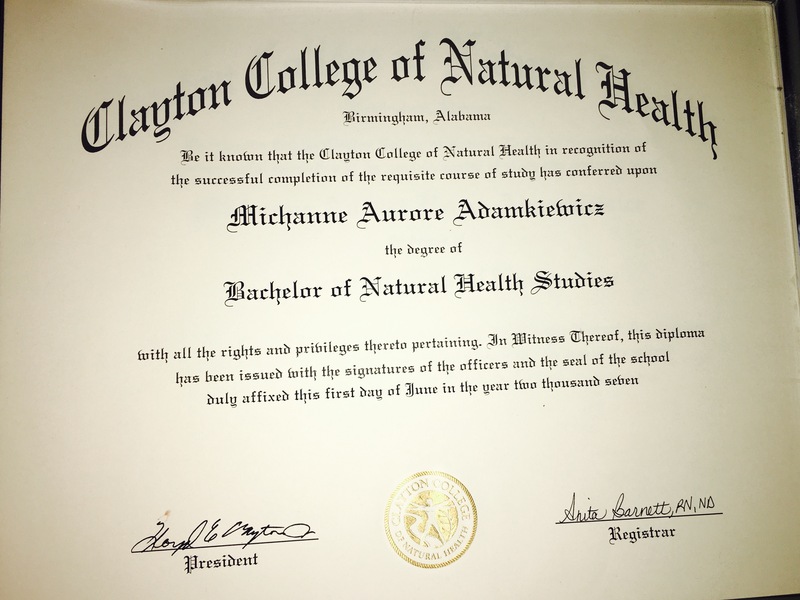 Beyond Natural Cures is a wealth of information on how to heal chronic disease, autism, the cancer deception, her work as a nurse giving vaccines and naturopathic psychotherapy. Developing a truly healing body mind approach to wellness by utilizing easy and economical pathways to health such as; orgonomy, ayurveda, anthroposophy, orgonomic homeopathy and cymatic frequency. Available at lulu.com and soon amazon.com, simple, economical secrets to healthy skin and weight, 21 pages of recipes!! Dr. Aurore’s first book on natural health-Ayurveda, Anthroposophy and so much more. Have Questions or Want a Web or in-office Consul or if your interested in featuring your business in Michigan Health Star. Contact us below!